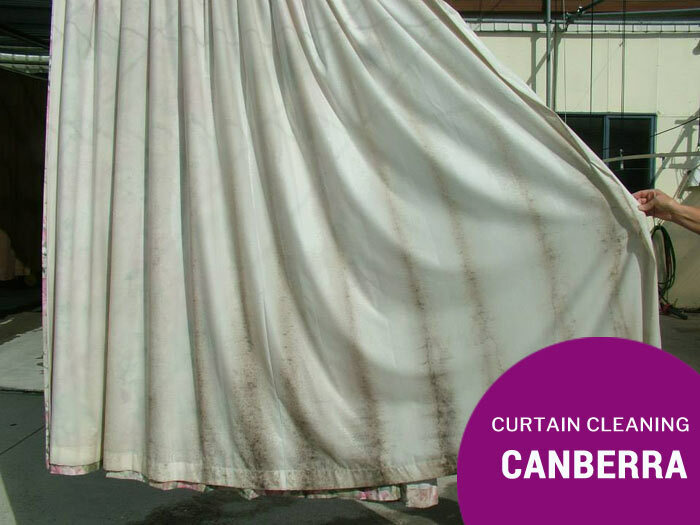 Zero Stain is a leading curtain cleaning services provider in Narrabundah. Let us find out how Zero Stain can help you in the process! 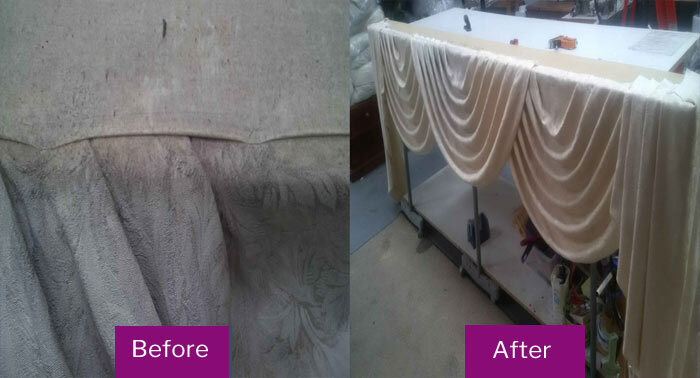 When you are looking for curtain cleaning services in Narrabundah, look no further than Zero Stain. We’re a one stop solution for cleaning all your upholstery. Our services include curtain cleaning, odor removal, stain removal, drapes cleaning and the likes. Here are some of the best ways in which we can help you in. You can trust us as a reliable curtain cleaning services provider in Narrabundah. Reliability and trust go hand in hand. We provide you with the assurance that your products will be taken care of by us. All you need to do is communicate with us the issue the curtain is facing and the timeline you have, and we will give it our best to deliver the product in the best possible state. Curtain cleaning is not an easy job, especially when there are tough materials and stubborn stains. But with our range of services, anything is possible! We provide the best blinds and curtain cleaning services in Narrabundah at affordable rates. Here are some of the benefits of the services we offer at Zero Stain. It is a fast world and in these busy schedules, it becomes a little difficult to take time out to get your curtains cleaned at home. But, when you have our services, we deliver the best curtain cleaning services in Narrabundah giving you quick services. Whenever you need to get your curtains cleaned, all you have to do is give us a call and we will make arrangements for our technicians to get in touch with you, irrespective of the time. One of the biggest factors to consider while looking for curtain cleaning services in Narrabundah is affordability. At Zero Stain, we provide you with the best services in the shortest possible timelines and at the most affordable prices.